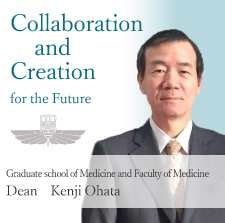 Osaka City University Graduate School of Medicine and Faculty of Medicine. Copyright © 2015 Osaka City University. All rights reserved.